The summer is in full effect, and along with having fun in the sun; we also want to look great at the same time. However, it can be hard to keep a great makeup look with the summer heat. 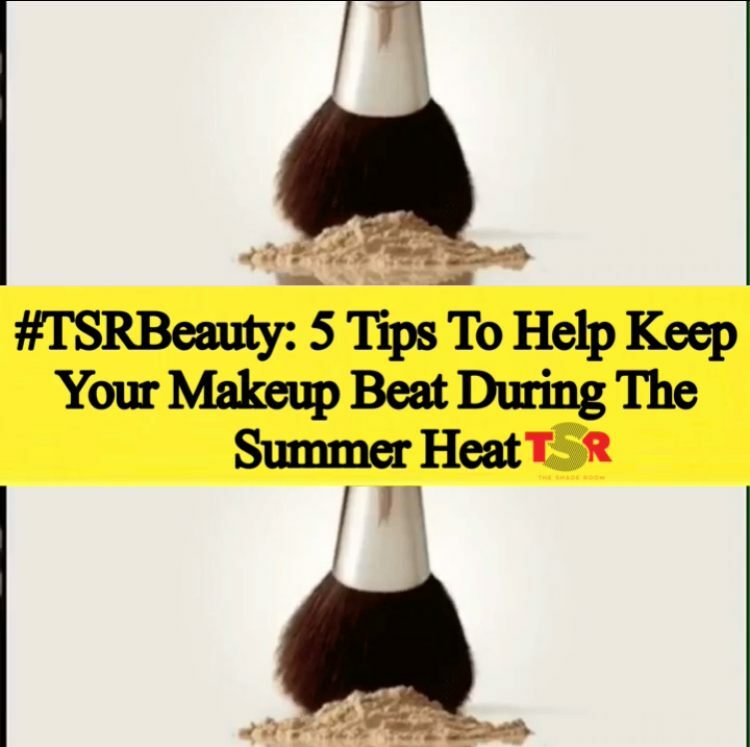 Nonetheless, we’ve provided some great tips to help you keep your face beat during this summer heat. 5: Be Sure To Remain Hydrated Throughout The Day—Makeup Looks Best On Hydrated Skin!